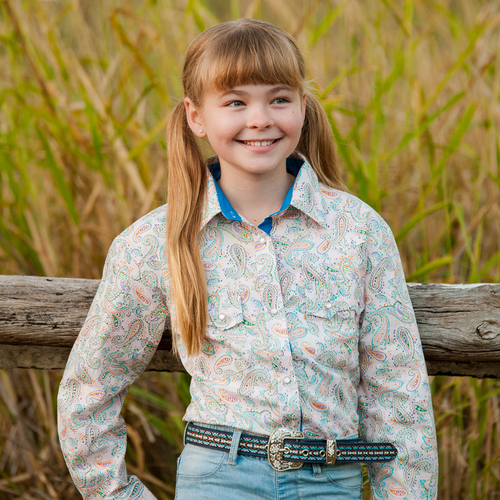 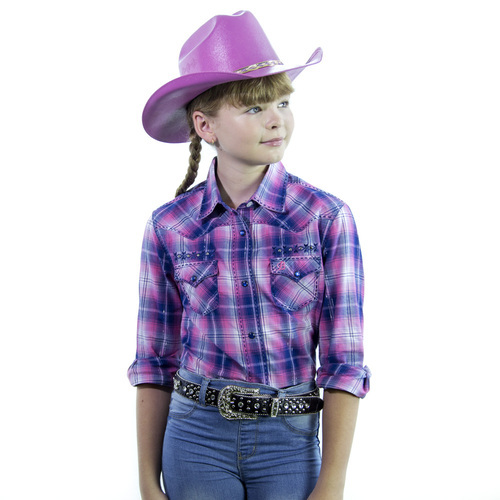 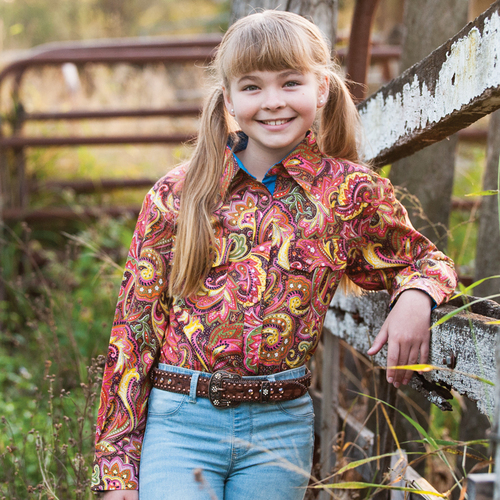 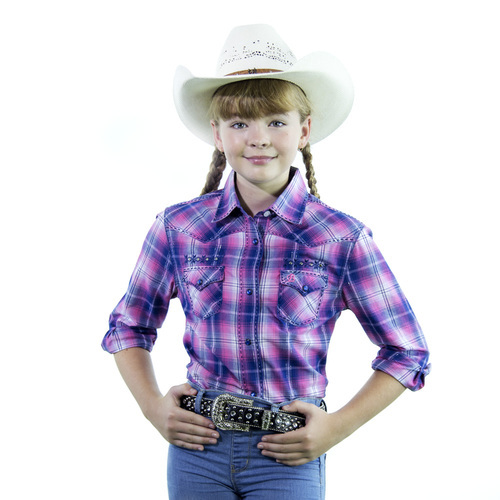 This 100% cotton, purple check print girls shirt features beautifully contrasting purple highlights. 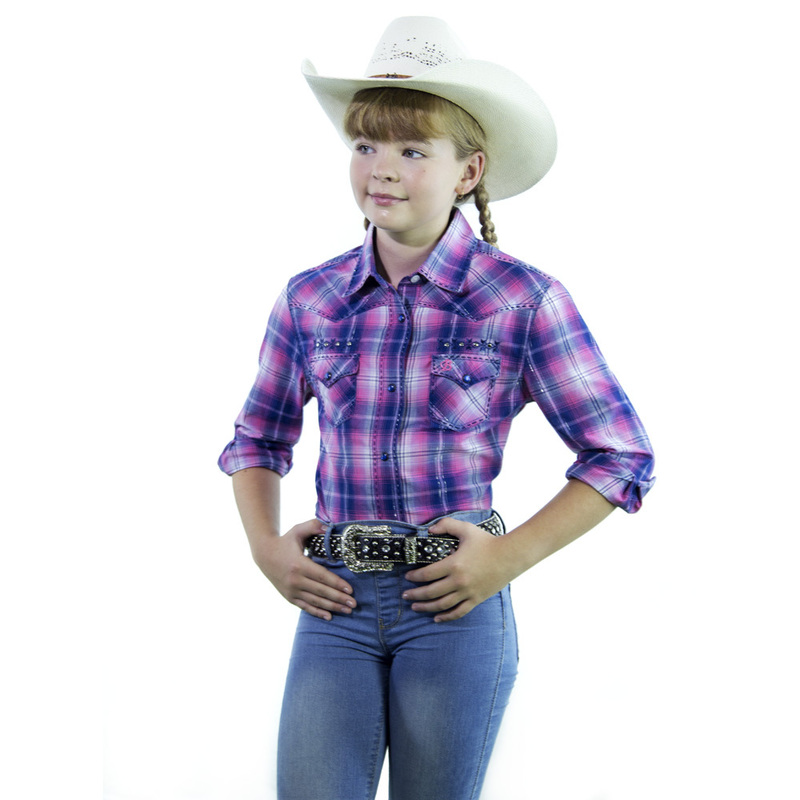 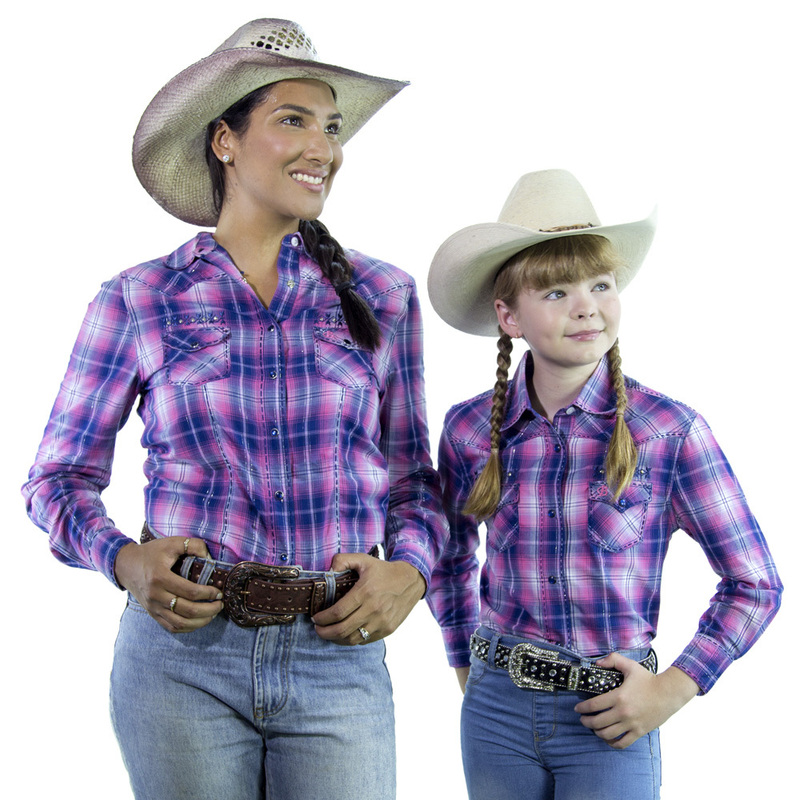 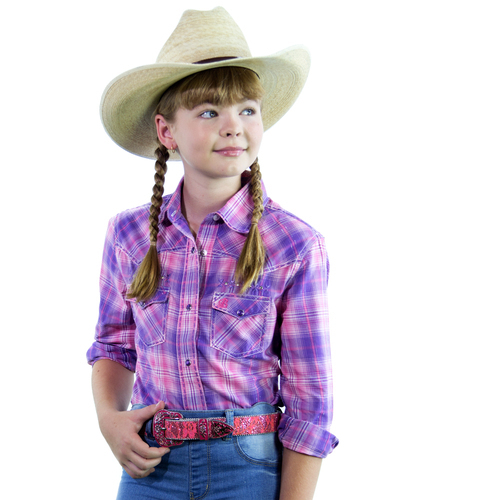 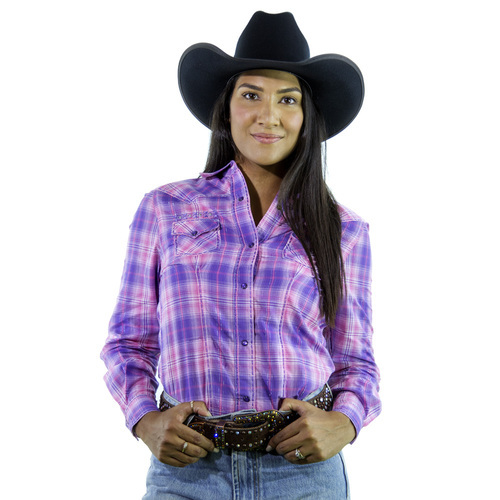 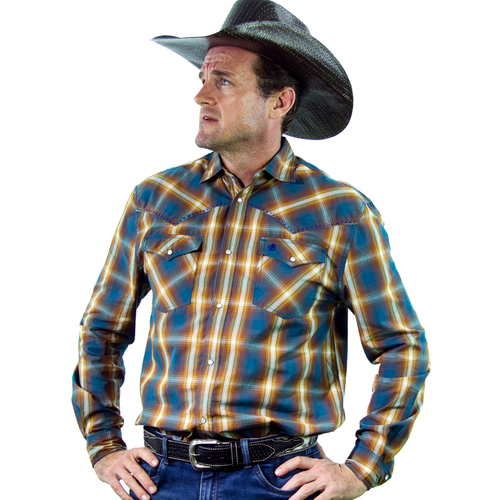 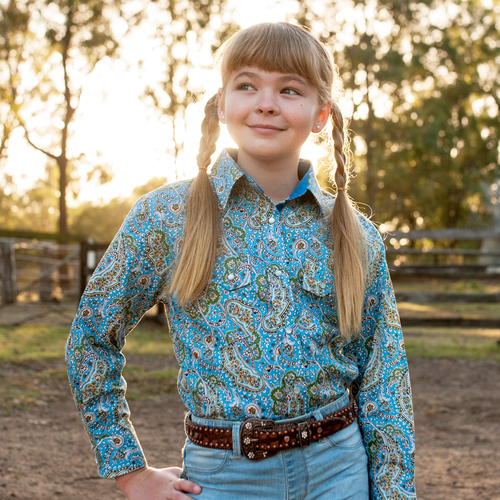 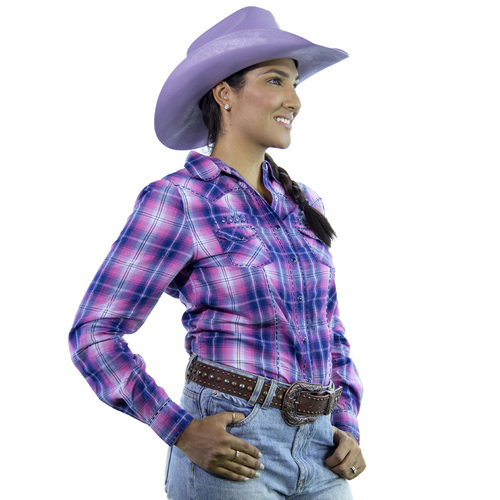 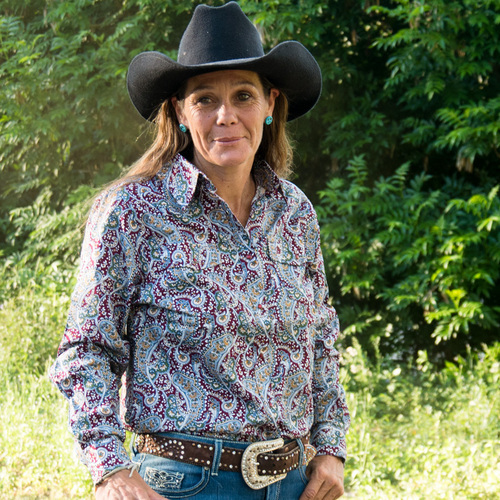 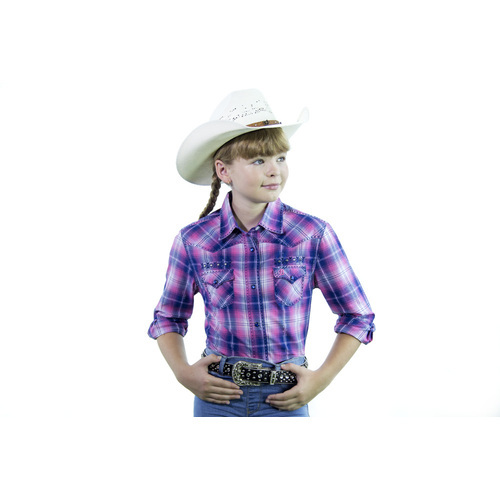 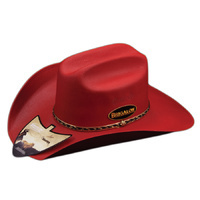 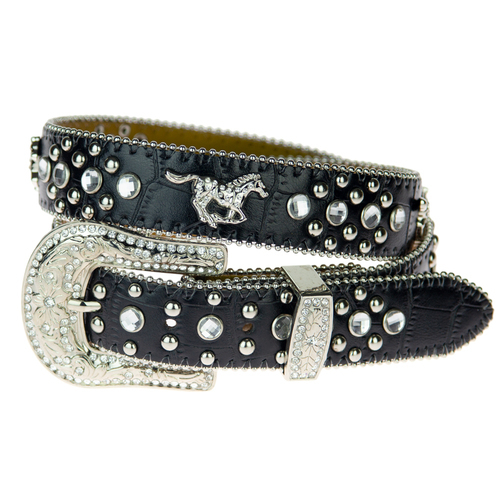 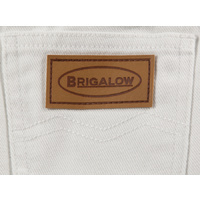 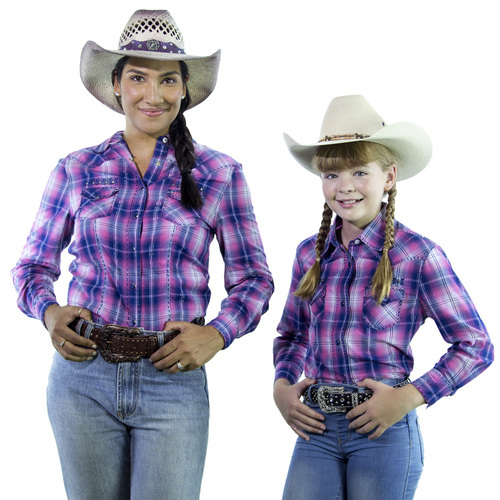 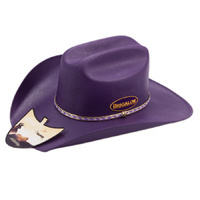 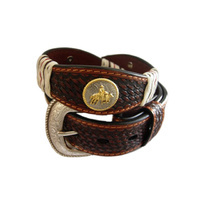 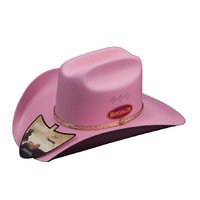 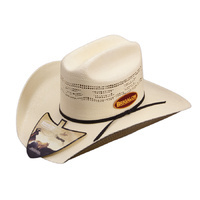 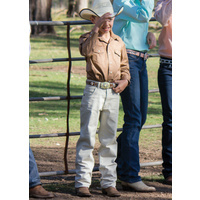 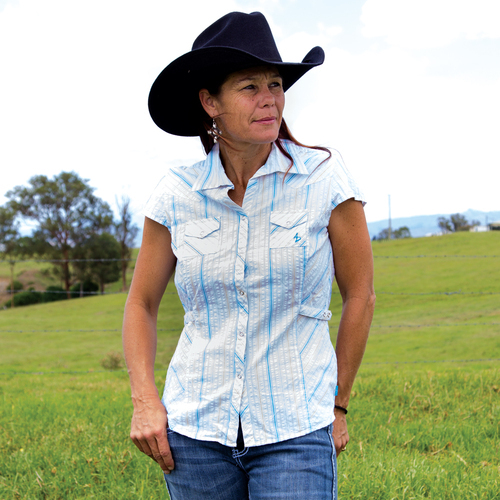 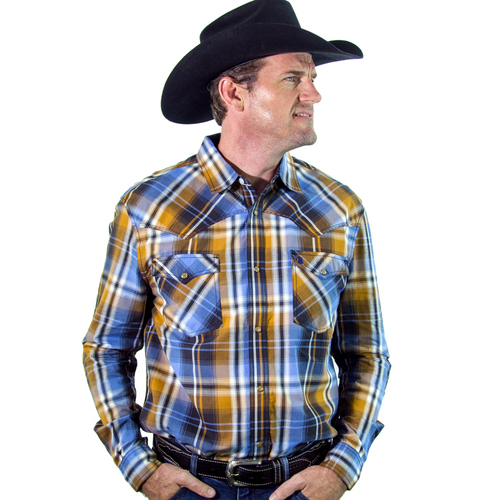 Brigalow's regular western cut has longer shirt tails and sleeves to accommodate more comfortable riding. Matching ladies sizes also available.